A new Vietnamese spot has opened for business in the neighborhood. Called Pho 24, the fresh addition is located at 5592 Santa Teresa Blvd., Suite 100 in Blossom Valley. This spot serves southern-style Vietnamese pho, which comes with a variety of additions, from steak to vegetables. The menu also features items like pork and shrimp-stuffed egg rolls, vegetarian spring rolls and Vietnamese sizzling crepes, served with its house fish sauce. With a five-star rating out of 20 reviews on Yelp so far, the newcomer seems to be a welcome addition to the neighborhood. Michael G., who was among the first Yelpers to review the new spot on December 14, wrote, "Tried this place out during my lunch today and was very satisfied! The ambiance of this place is so cute and clean. I got the chicken pho and devoured everything in seconds." 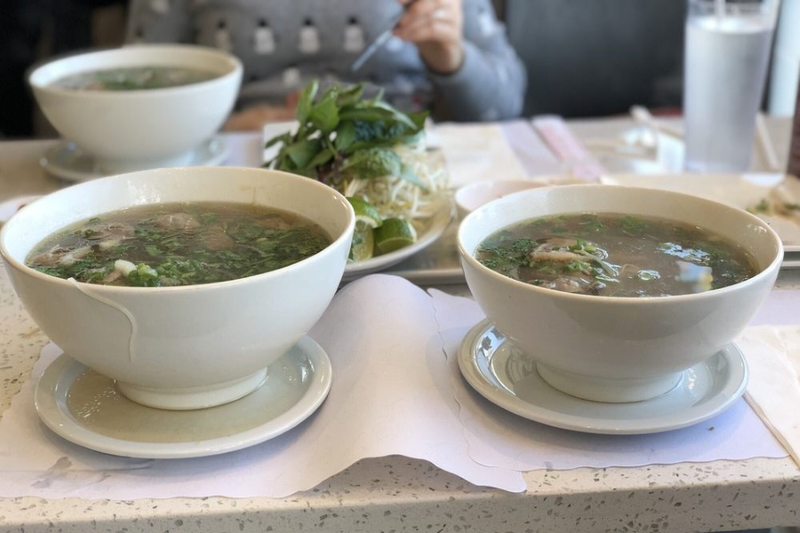 Yelper Kellie N. added, "My custom pho was super delicious! I had rare steak, tendon, flanks and tripe (yes, you can choose up to 4 items). I am 100 percent Vietnamese, so I'm very picky about my pho, but Pho 24 is so yummy and tasty." Interested? Stop by to welcome the new business to the neighborhood. Pho 24 is open from 10 a.m.-9 p.m. daily.